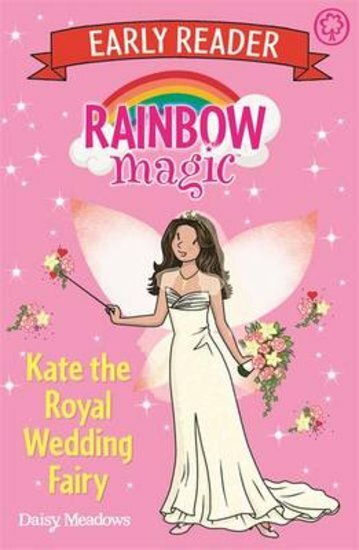 Want perfect royal weddings? Just call Kate! This sweet-tempered fairy makes sure every royal wedding is full of bliss. From beautiful bouquets to the perfect wedding playlist, she’s got all the details sorted. That is, until Jack Frost shows up. While the rest of us love a royal wedding, that old misery-guts hates them. Boo-hiss! Now he’s stolen Kate’s True Love Crown at the Fairyland royal wedding. Will he ruin the royal couple’s happily-ever-after?